Clear Mountain Fairview is an exceptional thoroughbred stud farm in the heart of Queensland’s premier breeding district, known as the Darling Downs, located 25 minutes south of Toowoomba. The well-appointed property offers spelling for racehorses in its purpose-built paddocks in addition to short or long term agistment for mares, yearlings and weanlings. Its post and rail spelling paddocks are exceptionally safe and spacious, with large individual shelters and long established flora. Blessed with exceptional ground water, the 990-acre property has an ideal mix of improved pasture and irrigated paddocks, giving valuable livestock a holiday oasis. With abundant water and a dedicated agricultural team, they ensure your livestock are given every chance of developing into an elite athlete just by the way they spend their time in the paddock. The low humidity is complemented by the elements in the soil and water and with the cooler climate throughout the year it produces the perfect racehorse growing conditions. In addition to access to extensive pasture, horses receive a daily nutritional program designed and overseen by stud manager Mick Frappell. An on call veterinarian provides 24-hour/7 day a week support and a dedicated farrier ensures regular trimming and corrective shoeing services. Appropriate care and kindness is also shown when horses arrive for post-operative recuperation as they cater for the horse’s needs, as per the vet’s instructions. Clear Mountain Fairview’s facilities and services have the reputation of being the best on offer in Queensland with individual care taken with each horse and customised client communications for owners. They also have the ability to accommodate spellers individually, which is ideal for precocious colts or horses recovering from injury. Importantly, Clear Mountain Fairview’s various sized paddocks allow for the horse to be placed where they are best suited for post-operative recovery. And, with their innovative Horse Gym Treadmill and pre-training services, they are also able to assist in the equine’s development in regaining their future as an athlete. 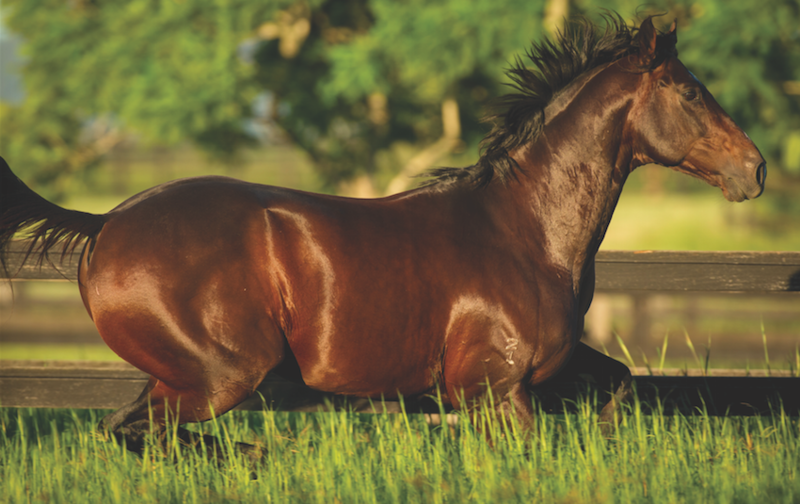 Stallions at Clear Mountain Fairview include new resident sire Jabali (stud fee: $4,950), Worthy Cause (stud fee: $5,500) alongside the highly consistent and black type producer Tycoon Ruler (stud fee: $5,500) and the champion son of Fastnet Rock, Wanted (stud fee: $5,500). Clear Mountain Fairview is seen as the ‘one stop shop’ for clients, as the business offers the full range of services for thoroughbred owners, from breeding through to racing preparation. Breeding services include mare matching advice, pre and post foaling care as well as walk-out and walk-on breeding services. A combination of knowledge, modern facilities, perseverance and diligence makes Clear Mountain Fairview the only choice when it comes to your equine athlete. Please contact stud manager Mick Frappell today (mobile: 0403 047 685 or email: admin@clearmountainstud.com.au) for more information or to arrange an appointment to discuss your livestock goals.